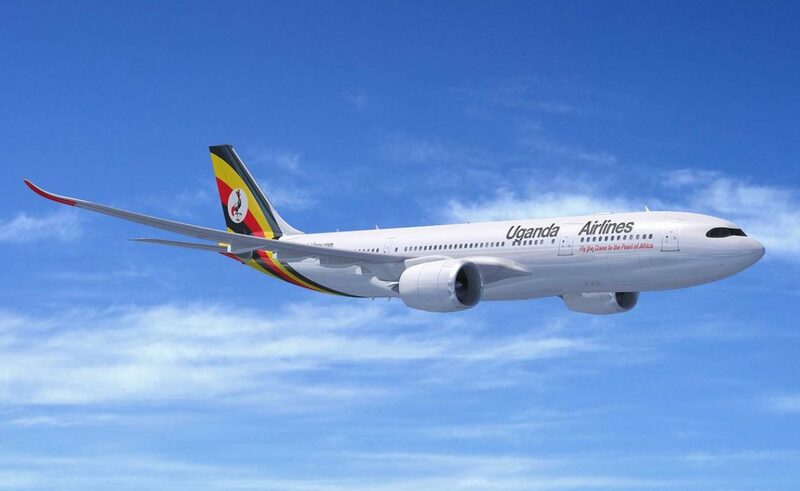 Uganda Airlines has firmed up its order for two A330-800 airliners, the latest version of the popular widebody airliner. Fitted with the new Airspace by Airbus cabin, the A330neo will bring a range of benefits to the national carrier of Uganda and its customers, offering unrivalled efficiencies combined with the most modern cabin. Launched in July 2014, the A330neo family is the new generation A330, comprising two versions: the A330-800 and A330-900 sharing 99 per cent commonality. It is is powered by Rolls-Royce’s latest-generation Trent 7000 engines and features a new wing with increased span and new A350 XWB-inspired sharklets. The cabin provides the comfort of the new Airspace amenities including state-of-the-art passenger inflight entertainment and Wi-Fi connectivity systems, among others.